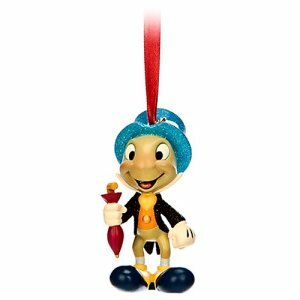 Disney Jiminy Cricket Ornament  - $10.00 : Big City Market, Big City Market Delivers it All! 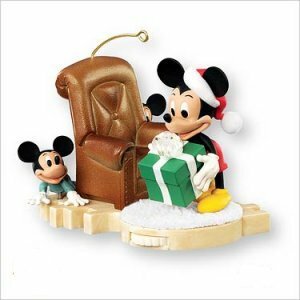 Let Jiminy Cricket help brighten your holiday season with this darling ornament. 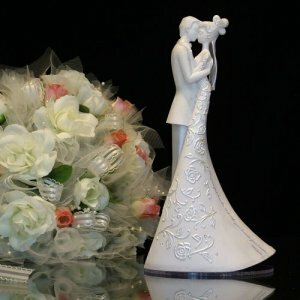 Made of resin, this delightful ornament stands 3 inches tall and comes with a satin ribbon for hanging.